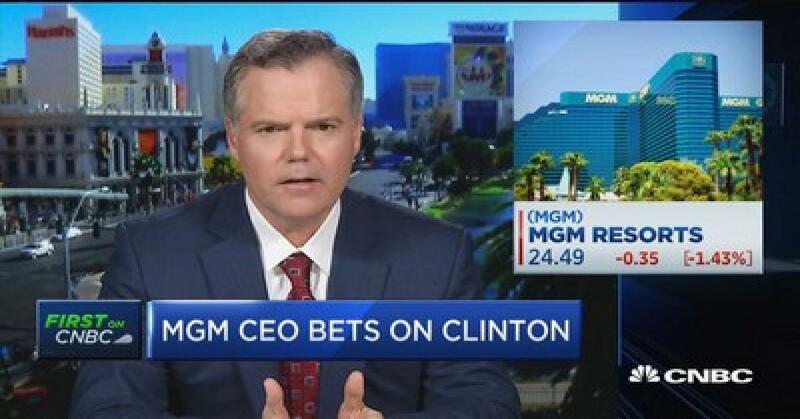 Anti-Trump forces led, in this instance, by James Murren—who is the Chairman and CEO of MGM Resorts International that owns the Mandalay Bay Hotel (where the Las Vegas shooter rained down his deadly fire from) and the Luxor Pyramid and Sphinx Hotel adjoining it—with Murren being a self avowed hater of President Trump, and avid supporter of Hillary Clinton—with Murren, also, living in fear that President Trump will cause his massive gambling casinos in China to fail. Pro-Trump forces led, again in this instance, by John Malone and Greg Maffei—with Malone being the owner of the American mass media company Liberty Media, and Maffei being its CEO—and who, in 2010 created a company named Live Nation Entertainment (over the opposition of every technology giant in the US) that owns a 15 acre parcel of land directly across from the Luxor Pyramid and Sphinx Hotel and Mandalay Bay Hotel where every year, since 2014, they hold a country music festival named Route 91 Harvest—with both Malone and Maffei, also, having donated millions in support of President Trump. 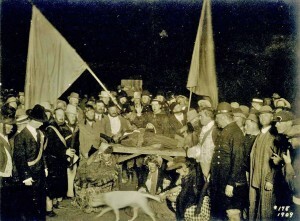 This “pyramid sacrifice” upon what is called “a bastion of US traditionalism”, this report details, saw the Route 91 Harvest country music festival beginning with the popular country music group Big and Rich opening the concert by leading a sing along with concert goers and US military veterans of “God Bless America”—and when this song ended, an Hispanic woman rushed to the front of this large gathering yelling a warning stating “you’re all going to die”—but who was quickly escorted out of the concert with her as yet unidentified male companion. 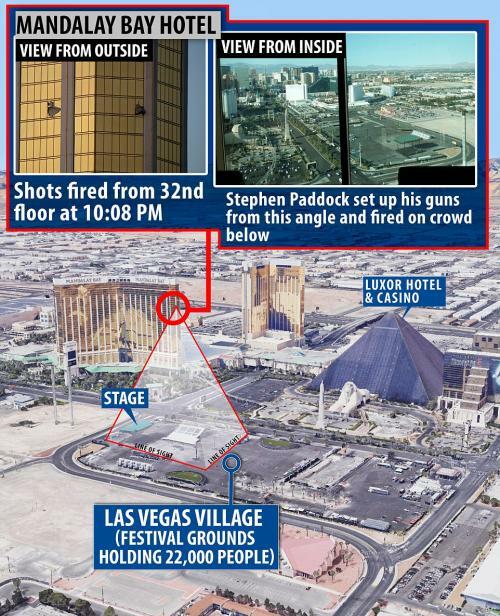 For a full 72 minutes after the stage floodlights were turned back on (53 minutes of which were recorded), this report says, these tens-of-thousands of innocent concert goers were brutalized by thousands of automatically fired bullets being directed against from the 32nd floor of the Mandalay Bay Hotel—and where it was discovered the shooter had secreted 23 weapons into—and that led US Congressman Trey Gowdy to state: “It’s an incredible level of premeditation that you don’t ordinarily see, and it is difficult to believe that a single person could have done this without detection. To the shooter named Stephen Paddock who “went undetected”, this report details, he is described as wealthy 64-year-old American citizen whom ISIS claims renamed himself Abu Abd al-Barr al-Amriki—and whose brother, Eric Paddock, said was a multimillionaire who made much of his money investing in real estate and high-stakes gambling. Though Stephen Paddock is not contained in any SVR database, this report continues, the same cannot be said about an Australian citizen named Marilou Danley—whom US authorities first named as a “person of interest” in this massacre—and whom is simultaneously being reported to be in Tokyo, Japan, and in the Philippines too. 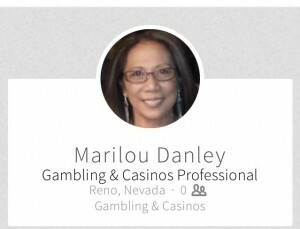 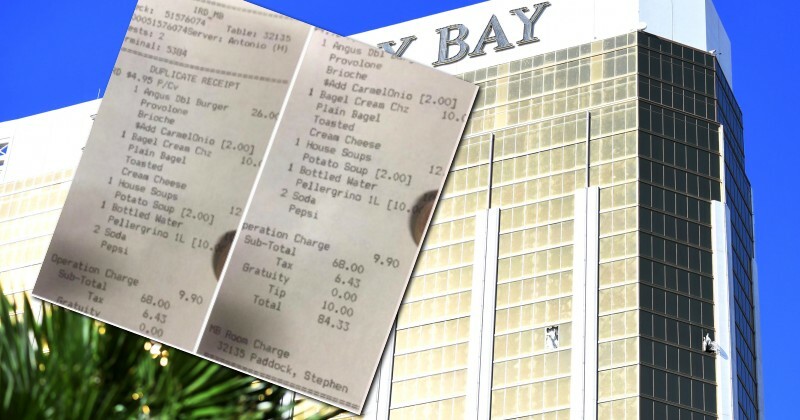 SVR files on Marilou Danley as the live-in companion of Stephen Paddock, though (and verified by her LinkedIn account), this report notes, show her being employed, in 2013, by the Atlantis Casino Resort and Spa, located in Reno, Nevada, as a hostess catering to high-stakes international gamblers—and whom Russian intelligence experts had previously designated as a “known” FBI informant working for that American intelligence agencies Eurasian Crime Task Forces in Las Vegas to whom she reported to on Russian mafia gamblers—and whom over the past decade have entrenched themselves in this region—most especially in western Las Vegas (specifically zip code 89134) where they represent 4.87% of the population, compared with the 0.92% US national average. 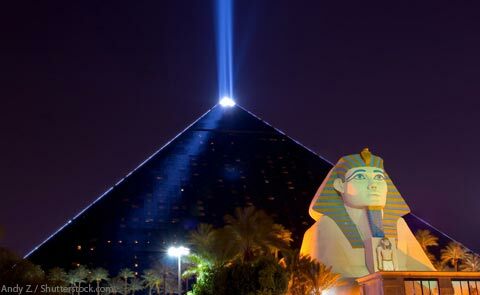 Peoples in America attempting for themselves to discover the truth behind this “Pyramid Sacrifice” massacre, this report continues, are beginning to question if Stephen Paddock was a patsy, with some sources there reporting that radical leftist literature was discovered in his Mandalay Hotel room by the FBI as he was a staunch anti-Trump protester—and who, also, state that the FBI discovered photos of Marilou Danley placing her in the Middle East—but with all such stories and articles now being quickly wiped from existence by both Google and Facebook. Not being wiped from existence though, this report notes, is the mentally deranged flood of leftist glee overtaking America related to this “Pyramid Sacrifice” massacre—and as exampled by a top CBS News attorney named Hayley Geftman-Gold who said these victims didn’t deserve sympathy because country music fans are often Republican; CNN News reporter Jeff Zeleny shockingly stating “something else I think to keep in mind, a lot of these country music supporters were likely Trump supporters”; ABC Television late night host Jimmy Kimmel shamelessly dismissing President Trump’s call for prayer for the victems; Esquire Magazine leftist columnist Charles Pierce stunningly cheering these victems as a being “a blood sacrifice to the Constitution”; noted evolutionary biologist and atheist Richard Dawkins insanely praising the shooter of this massacre by stating “Durn tootin’, great shootin”; and, a leftist teacher going by the name of Ann #TheResistance tweeting out: “Lots of white Trump supporters in Las Vegas at route 21 watching Jason aldean. 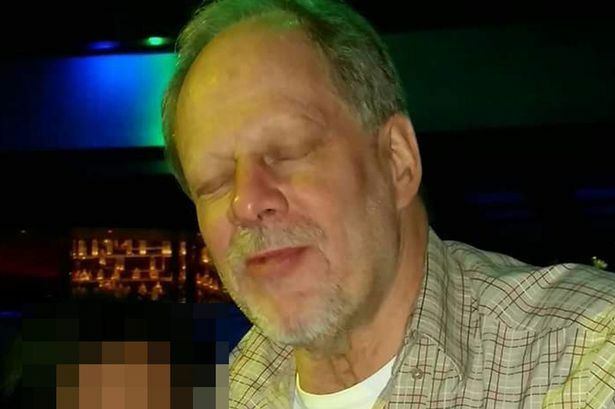 Pray only Trumptards died!”. 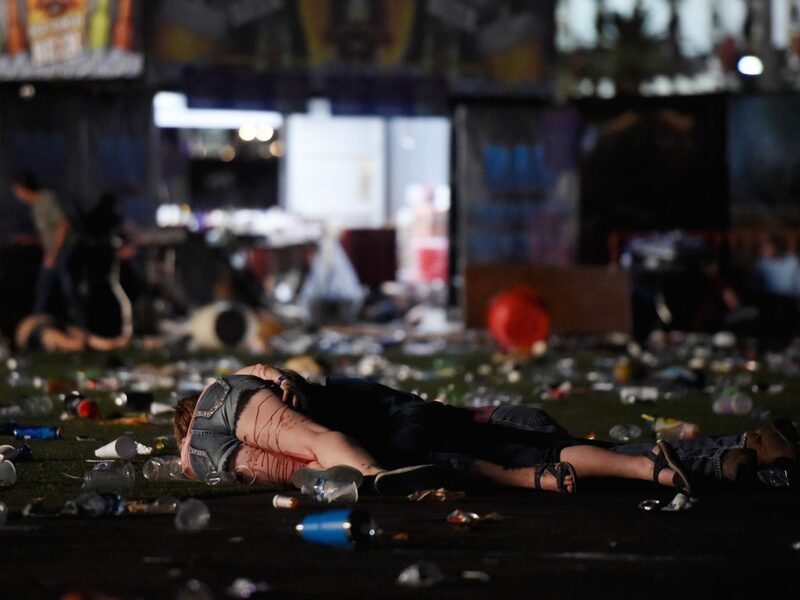 US Marine veteran Taylor Winston, who served in Iraq, and with his friend Jenn Lewis, found an unattended truck near the venue with the keys still inside–and without any hesitation, and as bullets rained down upon them, used it to transport victims to the nearby hospital. Jonathan Smith, who saved 30 people during this massacre by leading them to safety, before he was shot in the neck himself. 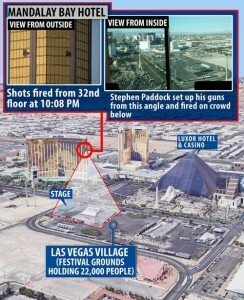 Steve Keys, a firefighter from Glendale, California, who was shot in the chest, while performing CPR on a wounded female victim. 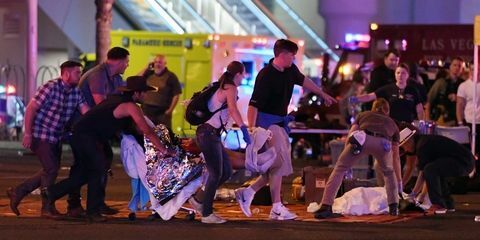 Lindsay Padgett, and her fiancé Mike Jay, who used their truck to transport five wounded victims, and those accompanying them, to hospital. 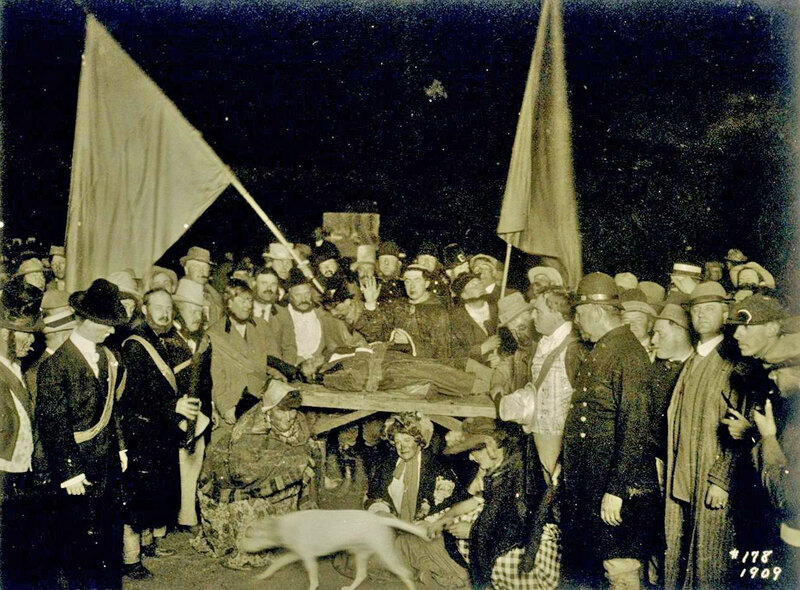 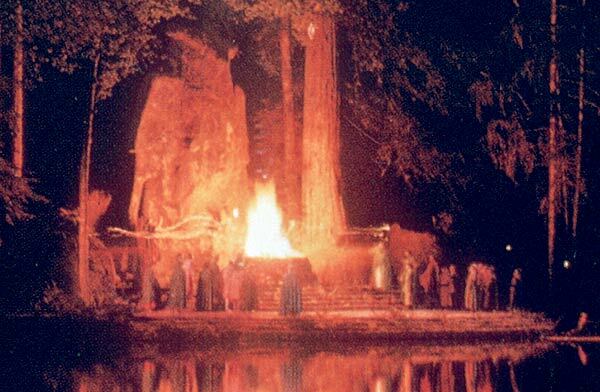 As the “Tower Sacrifice” events of 11 September 2001 (9/11) proved, too, this report concludes, these “cabalist forces” battling to the death against each other in American today will never allow the full and shocking details of this “Pyramid Sacrifice” to be known—but whom were warned about by the SVR, 20 months ago, when Russian intelligence analysts stunningly detailed how Trump’s forces were preparing to retake control of the United States—and as we reported on in our 28 February 2016 article titled “Freemasonic Forces Led By Donald Trump Launch “Soon To Be Deadly” American Coup d’état”—and whose vile satanic elites against Trump succeeding still gather at Bohemian Grove where they conduct their yearly “Cremation of Care” ceremony sacrificing their victems to the “owl god” Moloch—and as they have done for over 128 years. 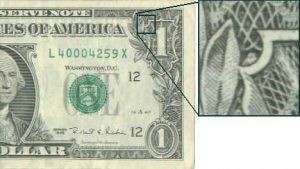 …and who force the American people to carry an idol symbol of this “owl god” with every US One Dollar Bill they possess.